It's never enough to tell your kids to do what you say not what you do. You are the 1st and most important role model for your kids. When it comes to their health your example maybe the difference between a short unhealthy life and a long healthy and happy life. In a recent study reported by HealthDay Canadian researchers conducted a telephone survey asking 3,200 parents with at least one child under age 18 who were living in Ontario. These parents were asked about the children's healthy lifestyle behaviors related to national guidelines for physical activity, healthy eating and appropriate TV/screen time (NIH Tips). Encouraging your kids to eat right, exercise and limit screen time may not be enough to instill healthy habits. You also need to lead by example, researchers suggest. "Although any support parents can give is good, we found children were more likely to meet guidelines if parents were giving active, engaged support," said study author Dr. Heather Manson. 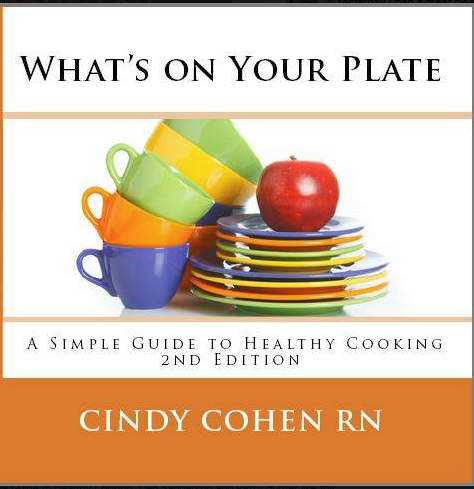 If you would like to do more to help your kids to develop healthier eating habits. The Juice Plus+ Children's Health Study is enrolling now.